In October 1962, Colt Harrison and his little brother, Timmy, hatched a plan. They would run away from their Florida home, head for their aunt's house in Savannah, Georgia, and refuse to come home until their parents got back together. But things go terribly, terribly wrong. Colt's mother and father must come to grips with years of neglect and mistrust in order to recover their beloved sons, their love for one another, and their broken marriage. In this emotional story, Dan Walsh takes readers on a journey to rediscover the things that matter most in life - love, truth, and family. This is a great book! I love the setting of the 60's. I also love how well the author has developed the characters. This is an eye opening book, and it makes you think of your own relationship with your kids and your spouse! Get a tissue handy, for some tears, and some laughs! Dan Walsh is the bestselling author of 9 novels, published by Revell and Guideposts, including The Unfinished Gift, The Reunion and The Dance. He has won 3 ACFW Carol Awards, 2 Selah Awards, and twice his novels have been named as finalists for RT Reviews Inspirational Novel of the Year. For those who haven't read Dan's books, reviewers often compare him to Nicholas Sparks and Richard Paul Evans. His latest project is partnering with Gary Smalley on a 4-book fiction series. The first book, The Dance, released in April 2013. It hit both the CBA and ECPA bestsellers list. The 2nd novel, The Promise, released in September. Dan served as a pastor for 25 years and now writes full time. He and his wife Cindi have been married 36 years and have 2 grown children, both married, and 1 grandson. They live in Port Orange, FL. 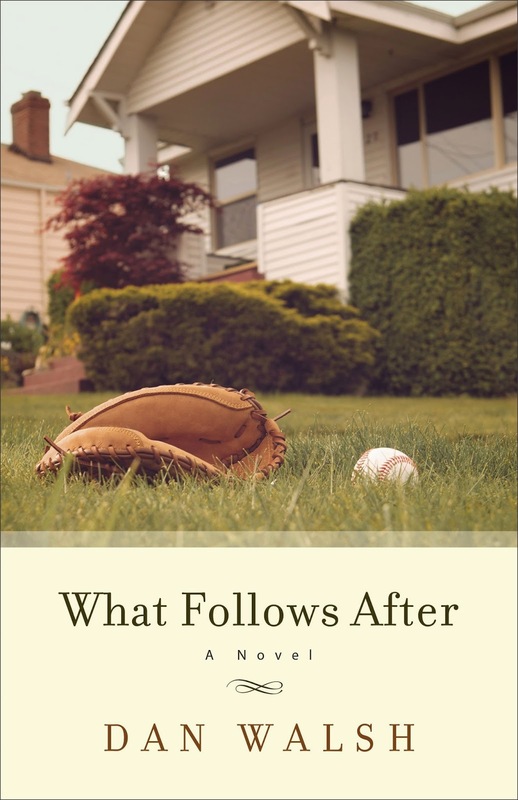 Buy this book at What Follows After on Amazon.